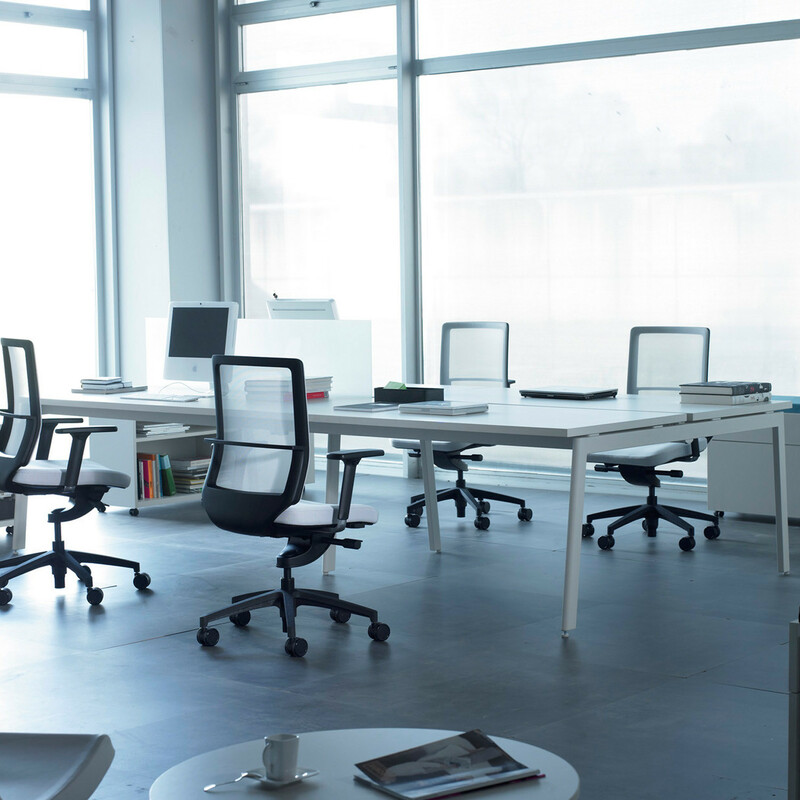 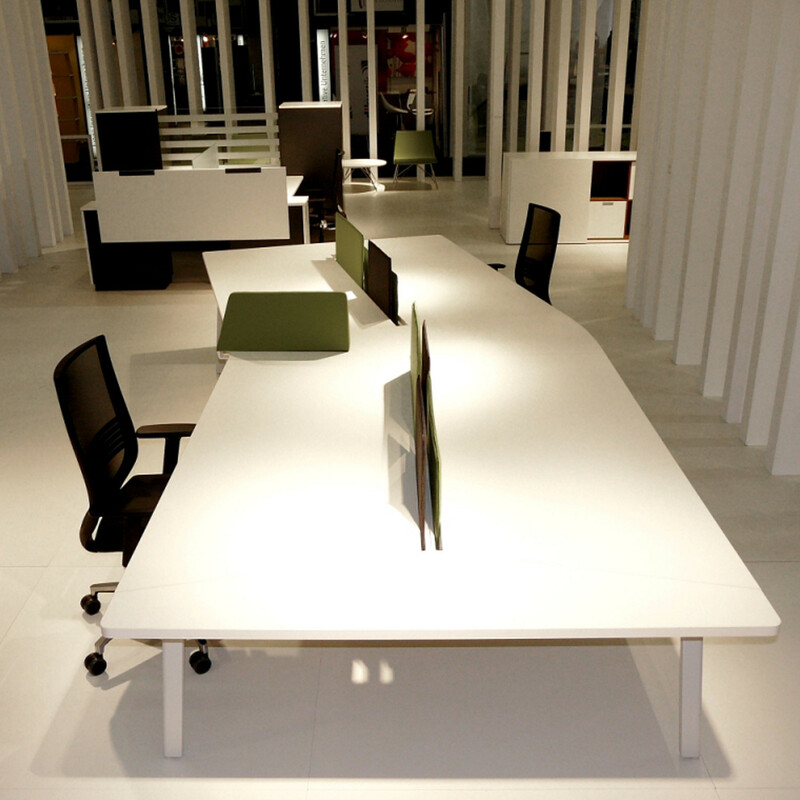 M10 Office Bench Desks is a modern office furniture solution designed to optimise space with the possibility of extending the work surface frontally and laterally. 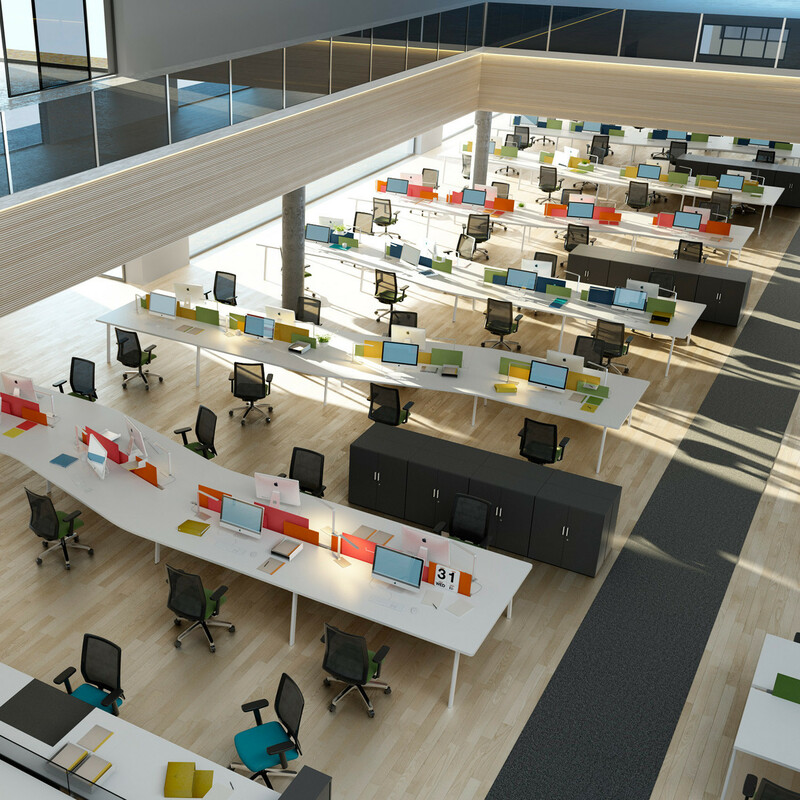 Mobile pedestals, angular links and uneven technical screens are the perfect accessory for this bench desk system, adding colour and design to encourage activity in the working environment. 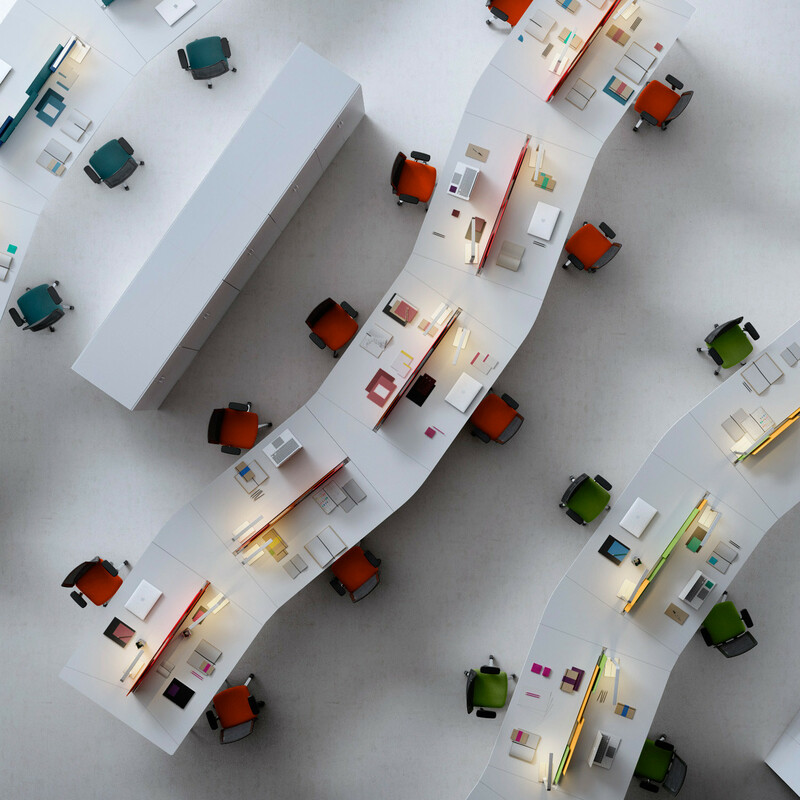 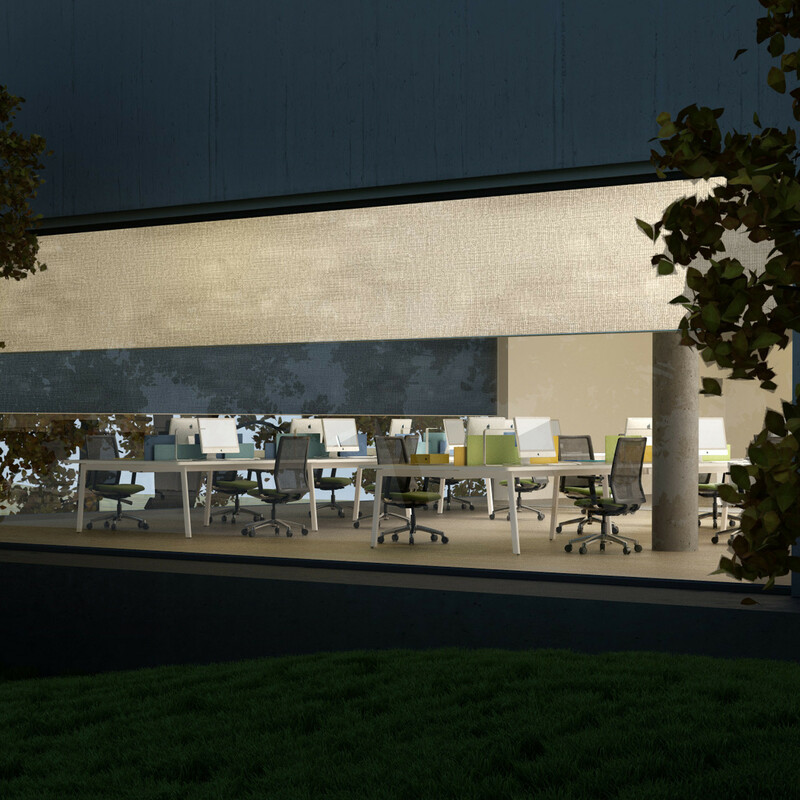 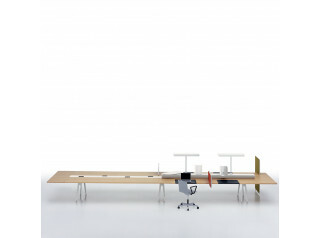 The M10 Bench Desk System consist of modular back-toback desk modules that can be organised in a snake like configuration enhancing the use of space in the office, avoiding pillars or other architectonic elements resulting in a dynamic open plan office. 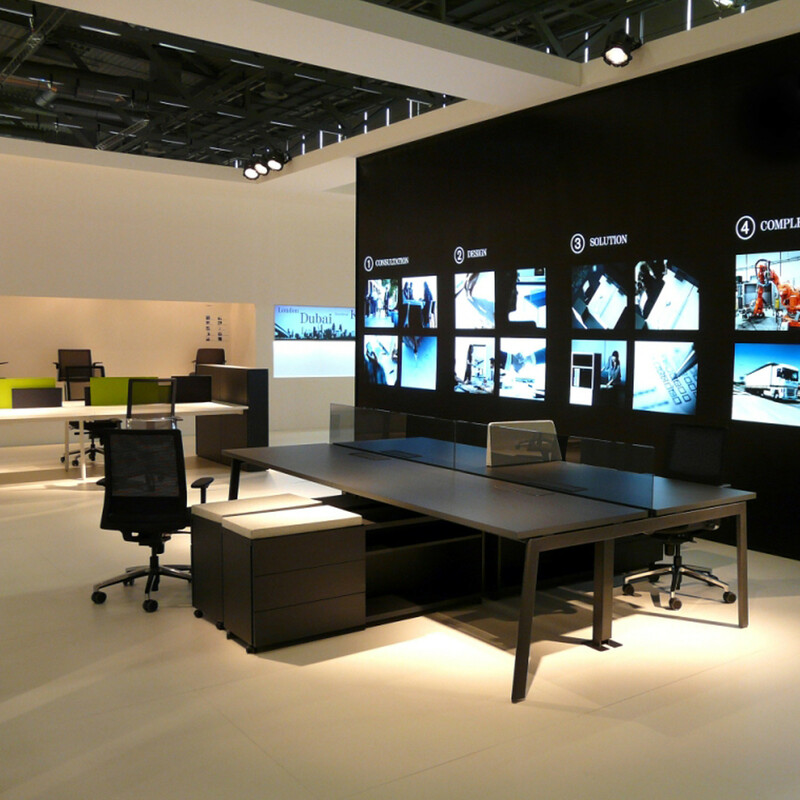 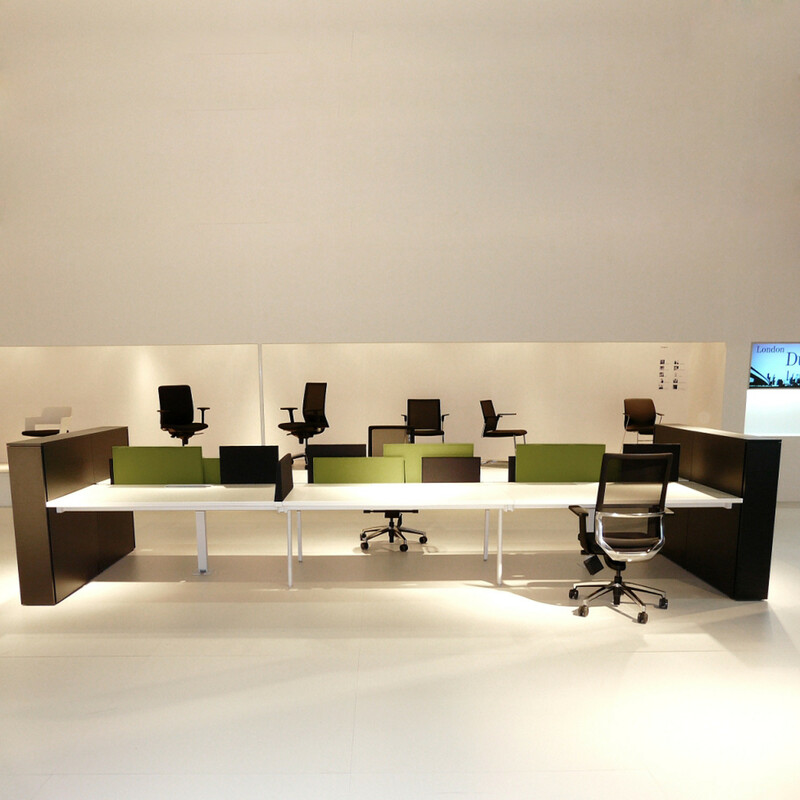 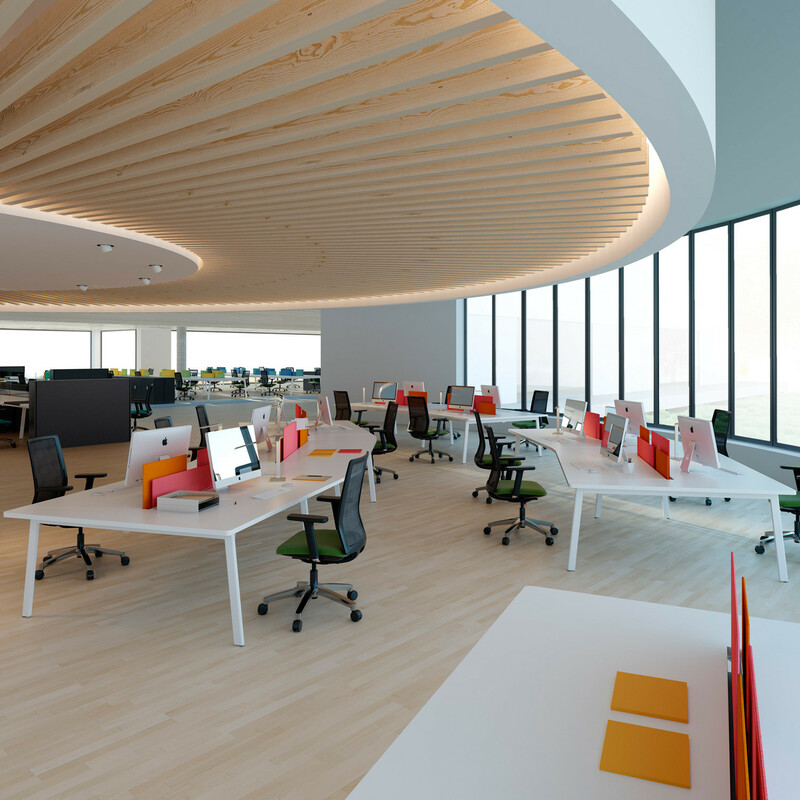 The versatility of M10 Bench Desks allows the creation of minimalist designs as well as elaborate layouts of different shapes with low and high pedestals, cabinets and any accessory needed to complement the office functionality. 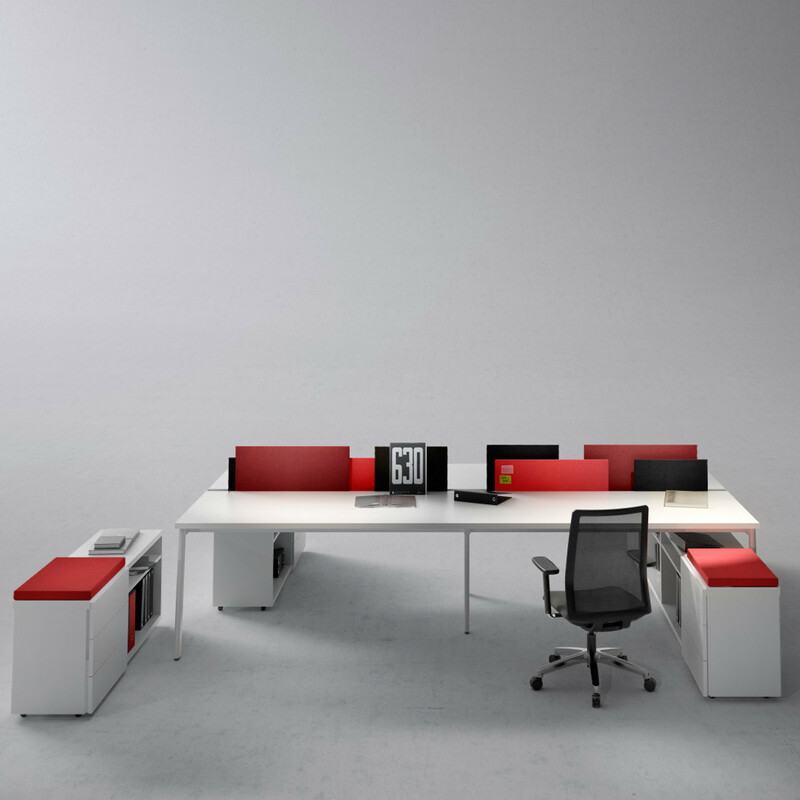 You are requesting a price for the "M10 Office Bench Desks"
To create a new project and add "M10 Office Bench Desks" to it please click the button below. 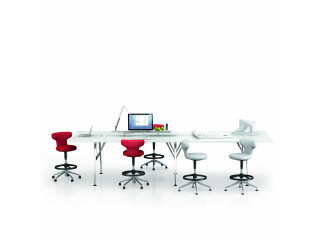 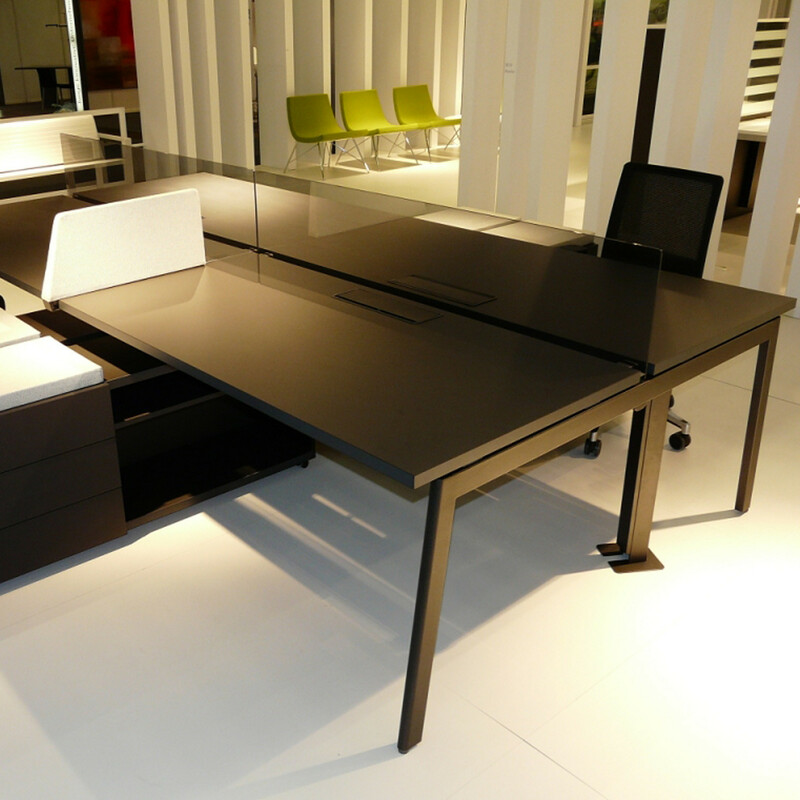 To add "M10 Office Bench Desks" to an existing project please select below.